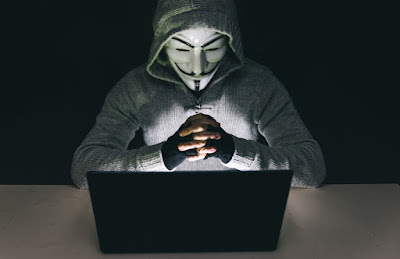 And on the other hand you have to face many problems during the journey, Such as Train and flight booking, Hotel Booking, Food, Taxi, Languages Etc. But No More, Because smart phone is the biggest tool for every traveler. You can do almost all thing with your smart phone, You can look up all information, Book train and flights tickets, book food, taxi and hotel, Just a single click. Here are The "Top 10+ Best And Most Useful Travel Apps For India". That could help you while travelling. We have created categories related to different areas and there are two best applications in each category, You can easily install all apps from Apple's App Store and Google's Play Store. 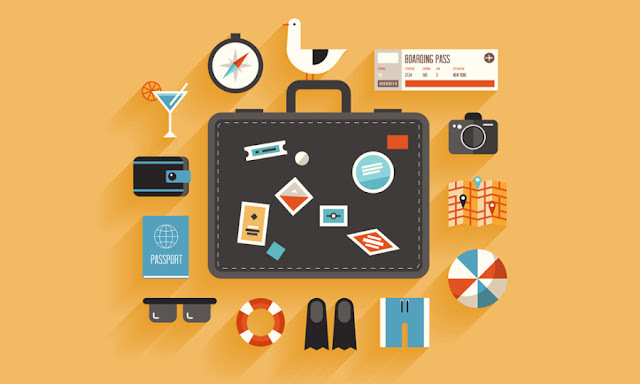 All apps will make your next trip easier. 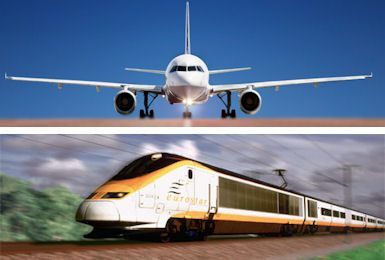 Train And Flight Booking is a very major problems in India, But you can easily solve it with your smartphone and these two application will help you to book your train and flights tickets. You can easily book and cancel tickets from these applications. Both apps give you different features that will help you. Ixigo offers you many features that are very useful. You can easily Check PNR Status & Predictions, Real Time Train Running Status, Train Ticket, Seat Availability, Train Inquiry, Station Status Etc. It supports Indian languages, So you can switch to your own language and get all Indian Railways Information. Cleartrip is one of the best app for flight booking. This app is good and easy to use, Cleartrip gives you best deal in your budget. You can easily search and book cheap domestic and international flights with best deal. You can easily choose from all popular airlines such as IndiGo, Jet Airways, SpiceJet, Air India, Air Asia, Emirates, Etihad, Singapore Airlines, Lufthansa, Qatar Airways, Thai Airways, British Airways And More. It's secure and reliable application. 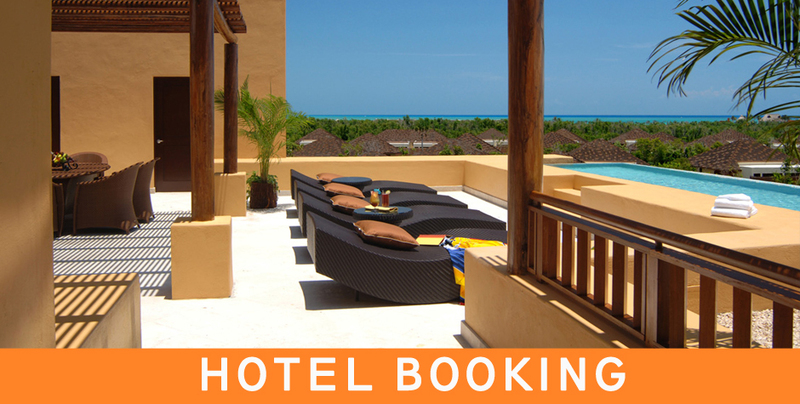 2nd category is Hotel Booking, Hotel booking is toughest thing and also major problem. No one knows which one is best or which hotel provide best facilities in you budget, But these two application will provide you best hotel in your budget. There are a lot of hotel booking apps, some are best and some are worst, But here are 2 best hotel booking application, We have shortlisted that you must consider for your next trip. One of the best hotel booking application, You can easily book hotel in your budget with over 70000+ rooms in 230+ cities across India, Nepal and Malaysia. OYO provides you awesome deals, The company promises comfortable, premium and delightful stays with features such as air conditioned rooms, complimentary breakfast, and Wi-Fi with 24x7 customer service support. Guests can use the OYO app for booking rooms as well as to request room service or book a cab to the hotel. With Booking.Com you can easily find best hotels, Motel, & Vacation Rental Travel Deals. Find a stay for any Trip, Vacation, Or Weekend Getaway Anywhere In The World. If you travel to a new city and you do not have any information about the city, then CAB is a good option for visiting the city. 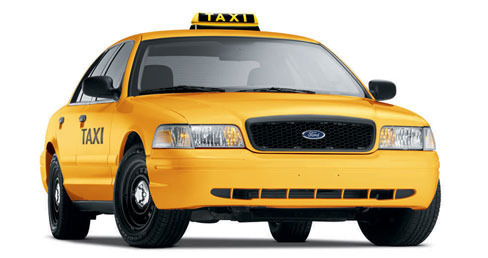 Online cab booking application which will help you to not only book cheap cabs but also travel safely. So here is India's best two cab booking application that will help you a lot. Uber cabs is one of the leading brand in cab market, this is the giant cab application in India, It gives you many features such as See the trip cost before requesting a ride, Follow your trip in real time and share your ETA with friends. Uber also gives you different riding option at different price point. Ola is also a leading cab service same as Uber, and one of the most popular cab service in India with more than 3,00.000 Cabs and Taxis In 100+ Cities. Ola also gives you different riding option at different price point. You can choose multiple payment option including Cash, Ola Money, UPI, Credit Card. Do you feel slightly hungry while traveling ? Then these two great food application will help you. The both apps are easy, fast and convenient. You can choose your meal from of variety of carefully selected restaurants. You can order food on the go, wherever you are. 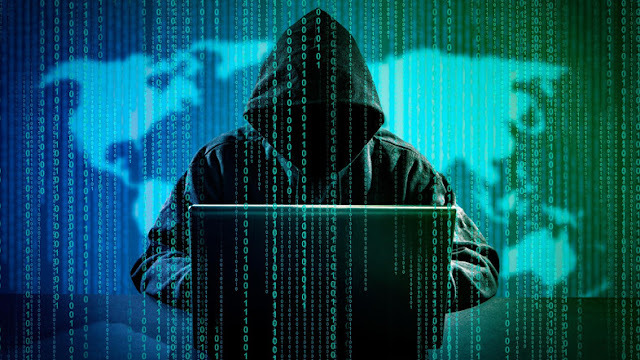 The apps are good, fast and secure. 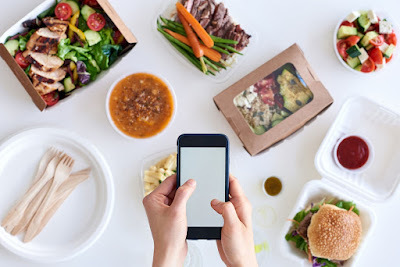 Foodpanda is India's one of the best food booking and delivery application. You can easily order variety of food. Foodpanda available in India's 100+ cities. Foodpanda offers you different type of payment method including Debit Card, Credit Card, Cash On Delivery. Foodpanda offers you many features such as Best Restaurants Nearby You. Discover The Wildest Variety Of Cuisines, Fastest Delivery Option In The City Etc. Zomato Order is one of the best food booking service in India. You can easily book variety of cuisines over 100+ cities and 25000+ Restaurants, You can track your order status with the real-time notification. The one best feature is your food will always reach you before promised time. It's support various payment method including cash on delivery, online payment option like debit card and credit card. it also accept mobile wallets like Paytm and mobikwik in India. Navigation is major problem in India, That condition a good navigation app is the best tool. Almost everyone knows how to use map in their smartphone. Here is two best navigation application, the both are good and specially designed for India. One of the best and most popular navigation application on android and iOS, Google Maps easily track your location and get the real-time directions. 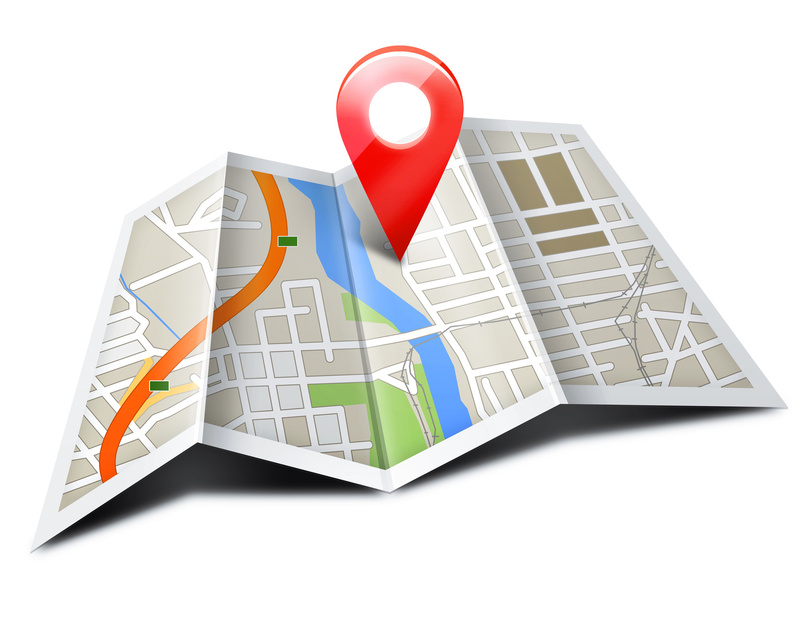 With google Maps you can easily discover places and explore like a local. It provides you best features such as Voice Search And Voice Navigation In Different Languages, Offline Maps, Traffic Status, Public Transport Schedules Etc. Waze is another popular navigation application, Waze provides alerts as on-screen pop-ups along with audio notification. It has a very simple user interface that will help you a lot. It also provides best features such as Voice search, Traffic Alert, Police Alerts, Offline Features Etc. Weather is playing an important role during travelling, Smartphone weather apps is the best places for knowing the weather. They work better, have more detailed and accurate information. So these two best weather app will gives you accurate information about weather. 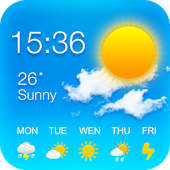 Go Weather is the good application for weather reporting, Go Weather gives you current weather info such as temperature, precipitation, UV index, humidity, visibility, pressure, pollen counts, sunrises & sunset time Etc. Go weather always inform you the real-time weather alerts and warnings. Yahoo Weather is another good application for weather reporting, Stay updated with the latest weather observations and the most accurate future weather forecast. Yahoo Weather gives you many features such as Detailed weather information, Interactive radar, Wind maps, Severe Weather alerts, Wind and Pressure modules, Animated sunrise & sunset times Etc. 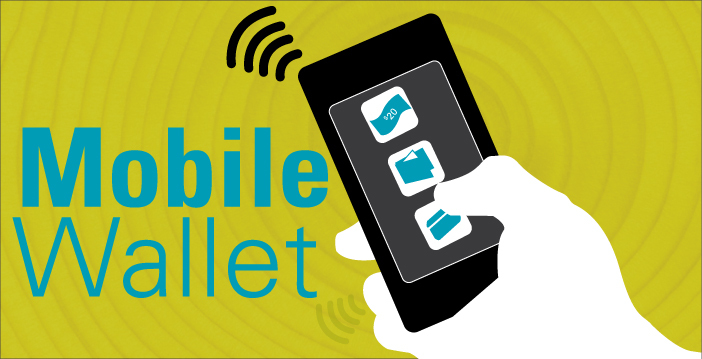 Mobile wallet can play an important role during travelling, A mobile wallet is a virtual mobile-based wallet where you can virtually store your money and spend your money according you. It's safe, easy to use and secure. Paytm is India's largest and most popular mobile wallet service, You can easily pay for online recharges, Mobile bills, DTH recharge & utility bills, movies, Scan QR to Pay and Book Flights, Bus & IRCTC train tickets, You can easily send and receive money from your bank. Paytm is simple secure and easy to use. Mobikwik is India's second largest mobile wallet service, You can easily pay your bills with Mobikwik. you can easily pay for your online recharge, DTH recharge, Bus Tickets, IRCTC trains, Prepaid, Postpaid, Electricity, Gas Bill, Insurance, Broadband, Landline, Datacard Bills easily. It is simple, fast & hassle free. In this article, You learned about "Top 10+ Best And Most Useful Travel Apps For India". And please give your important feedback in comment section.